Introduce the kids to CoisCéim Dance Theatre’s ‘The Wolf and Peter’ at The Joan this school holidays. After a sell-out tour of Ireland, the award-winning contemporary dance group will be heading our way to present this wondrous children’s show designed for ages five to 10. 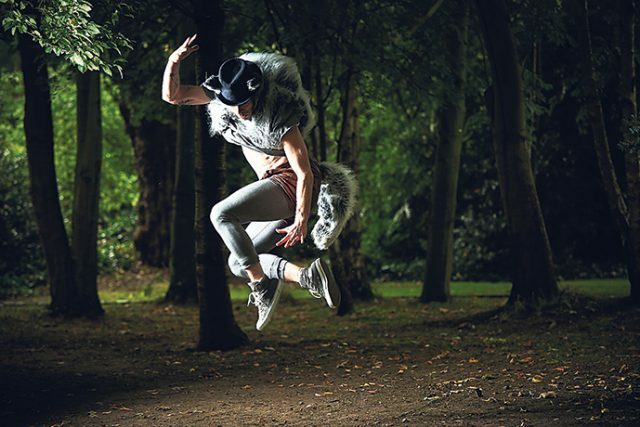 ‘The Wolf and Peter’ brings to life a Bird, a Cat, a Duck, a Boy and a Wolf in this show filled with movement, dance and live music. This magical production takes its inspiration from Russian composer Sergei Prokofiev’s ‘Peter and the Wolf’, which is considered to be one of the most famous musical works ever written. “It has been an absolute delight to reinterpret this classic in a way that speaks to the current generation while being respectful to the richness of the original music and dance,” CoisCéim’s Artistic Director David Bolger said. ‘The Wolf and Peter’ will be on at The Joan on Thursday, July 6 at 10.30am and 1pm, and Friday, July 7 at 10.30am and 1pm. Tickets are $20-$25 or $80 for a family (four people including at least one adult). For more information or to purchase tickets, visit www.thejoan.com.au or call 4723 7600.